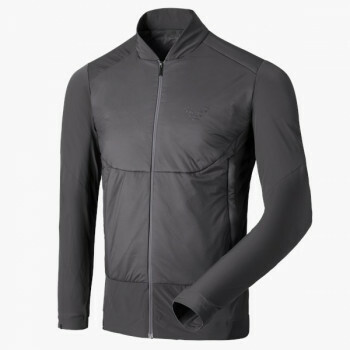 As a buffer against wind and cold, insulating jackets for men are the ideal companion for all outdoor activities. 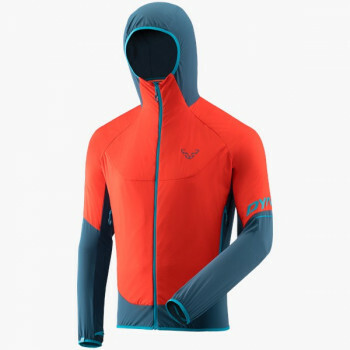 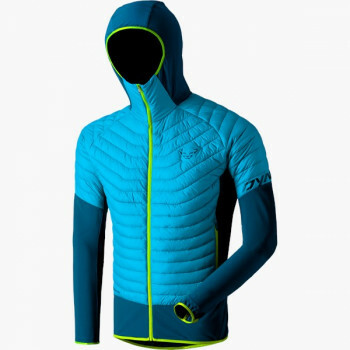 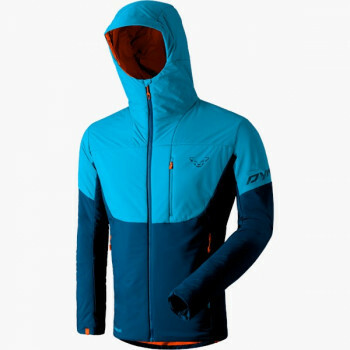 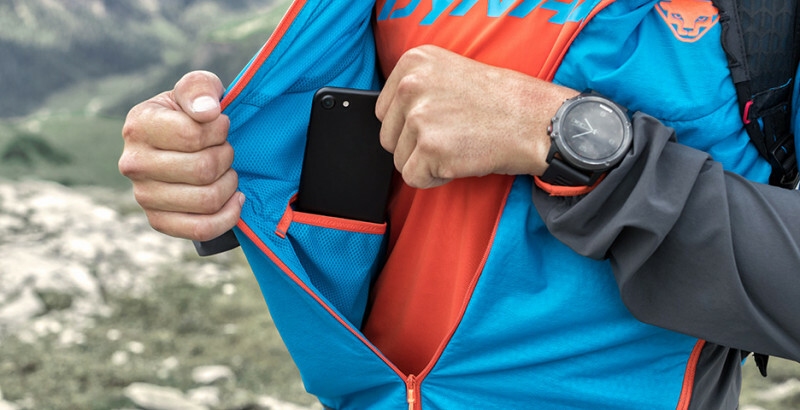 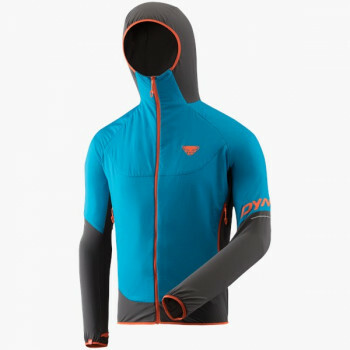 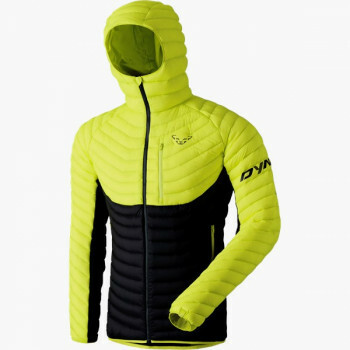 DYNAFIT offers insulating jackets with various fills and fabrics for different uses on the mountain. Down jackets with water resistant and certified EU down from DOWNTEK® are extremely warm yet have a small packsize, and even insulate when wet. 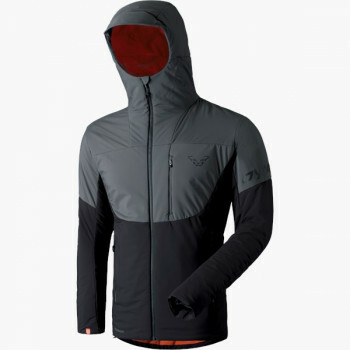 PrimaLoft® jackets have a first-class warmth-to-weight ratio and are the lightest insulating jackets on the market. 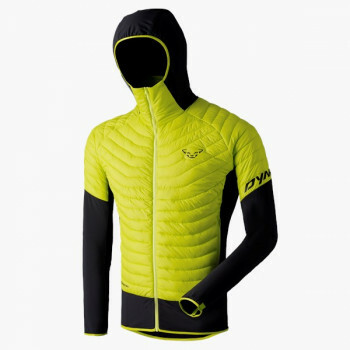 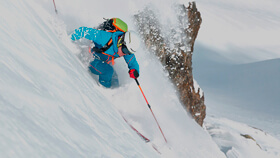 For insulating jackets for use in ski mountaineering competitions, DYNAFIT opts for the fabrics by Polartec®.